With this guide we hope our customers and partners can have another tool to solve their incidents by themselves faster than before. 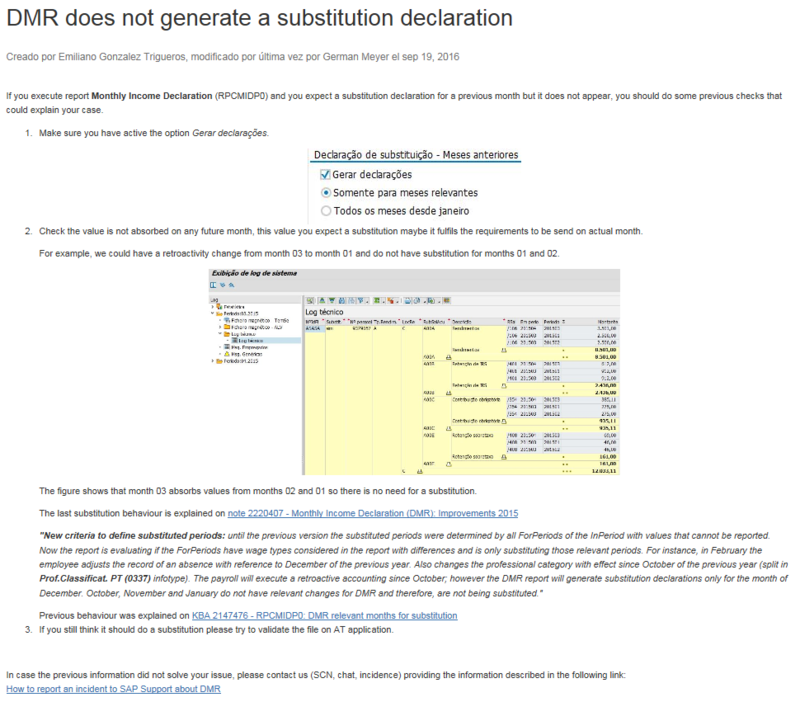 In case the proposed solution does not help for your issue, you have a link in the same answer about how to report an incident to SAP Support with specific information of the functional category you have selected. 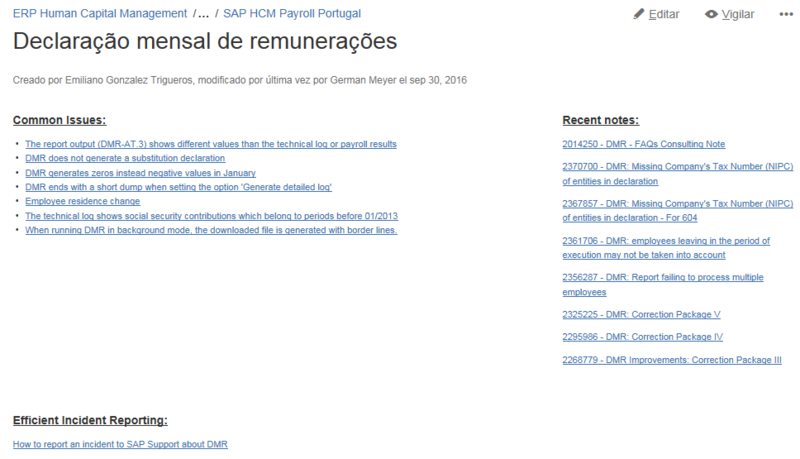 Also, in the symptom list page you have information about the latest notes for that specific functional category too. This troubleshooting guide covers around 60 commom issues. 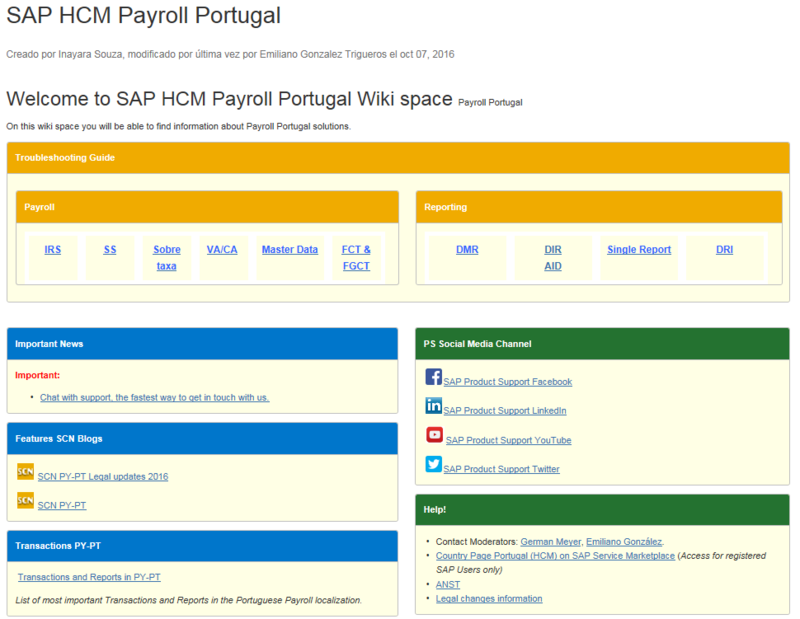 As additional information, the main page also includes a section for the latest news in payroll Portugal, links to SCN and social media channels, and help. I encourage you to use this troubleshooting guide and provide feedback to us, we want to improve this tool to make your experience more simple and efficient. See the Help section to contact the moderators.